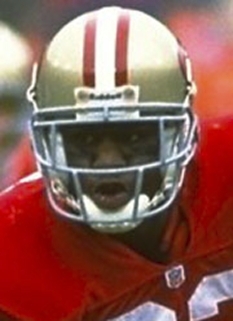 Brent Jones signed as a free agent with the San Francisco 49ers in 1987, where he spent the next 11 seasons. 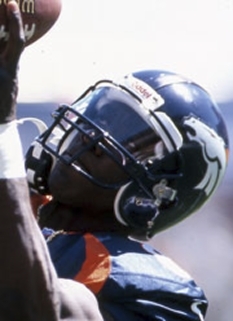 During that time, he was named All-Pro three times and to the Pro Bowl four times. 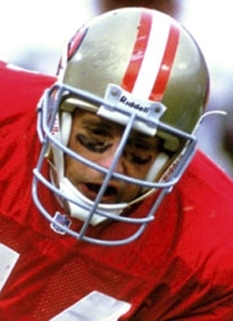 He was a member of three Super Bowl championship teams and finished his career with 417 receptions for 5,195 yards and 33 touchdowns. 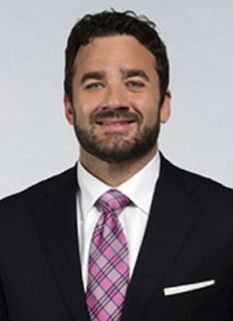 Shortly after his playing career ended, Jones became an analyst for The NFL Today. 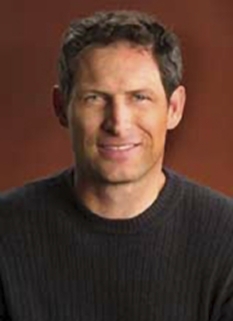 Jones worked for The NFL on CBS from 1998-2004. 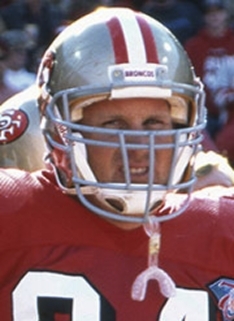 Prior to his NFL career, Jones was a three-time all-conference selection at Santa Clara, where he led the Broncos to two Western Football Conference championships. He ranks second all-time in school history with 137 career receptions, fourth with 2,267 receiving yards, fourth in scoring with 200 points and third with 24 touchdown receptions. 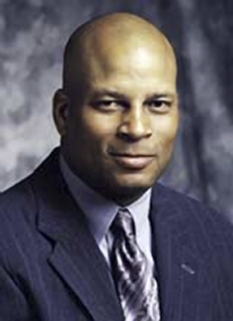 In 1998, Jones was named "Good Samaritan" of the Year by the NFL. 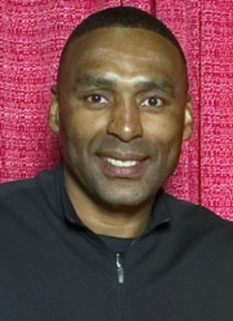 Jones was inducted into the Division II Football Hall of Fame in 2001 and the College Football Hall of Fame in 2002. DISCLAIMER: PFP Sports Talent Agency does not claim to represent itself as the exclusive agent for Brent Jones. PFP Sports Talent Agency is a booking agency that represents organizations seeking to hire pro athletes and sports personalities such as Brent Jones for speaking engagements, personal appearances, product endorsements and corporate entertainment. Fees on this website are estimates and are intended only as a guideline. Exact fees are determined by a number of factors, including the location of event, the talent’s schedule, requested duties and supply and demand. PFP Sports Talent Agency makes no guarantees to the accuracy of information found on this website and does not warrant that any information or representations contained on this website will be accurate or free from errors. We are often asked how can I find out who is Brent Jones's agent? To find Brent Jones appearance fees and booking agent details, you can contact the agent, representative or manager through PFP Sports Talent Agency for speaking fee costs and availability. PFP Sports Talent Agency can help your company choose the ideal sports personality for your next marketing campaign. To hire Brent Jones for an appearance, speaking event or endorsement, contact Brent Jones's booking agent for more information.